I’m a military brat. I jokingly tell people I’m a product of the Cold War as my mother is Korean and my father is Spanish. They met when he was stationed in the Army in Korea, which as you know, was a result of the Korean War, a Cold War battleground. A unique mix indeed! I grew up moving every three to four years in various countries abroad and states here in the US. My family eventually settled in South Carolina. I joined the Army after high school and served for 14 years before coming back to South Carolina and finishing my degrees at the University of South Carolina. From there I moved to Atlanta and started my teaching career. I am currently living in Decatur and I am in my fourth year of teaching here at MHS. I’ve been coaching now for three years. Three years of lacrosse, one season of assisting football and golf, and currently assisting with cross-country. I’ve been involved with a variety of sports throughout my life and have played formally in high school, the military, and through rec leagues. 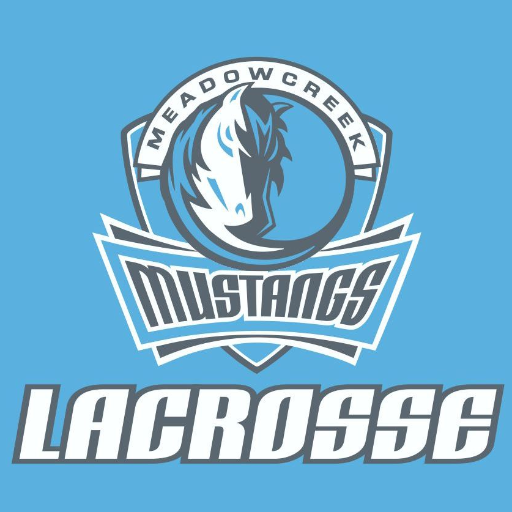 Why did you want to start up lacrosse in Meadowcreek, especially as Lacrosse is not really associated with minority groups? Well, first we should understand that lacrosse was a sport played by the indigenous populations up in the northern areas of the United States and Canada before discovered by European explorers, so there is, from the beginning, a connection and association to a minority population. We can truly say that lacrosse is a minority sport. Secondly, the reason we were able to start our program was through a grant program specifically designed to bring lacrosse into minority areas and schools that serve minority populations. 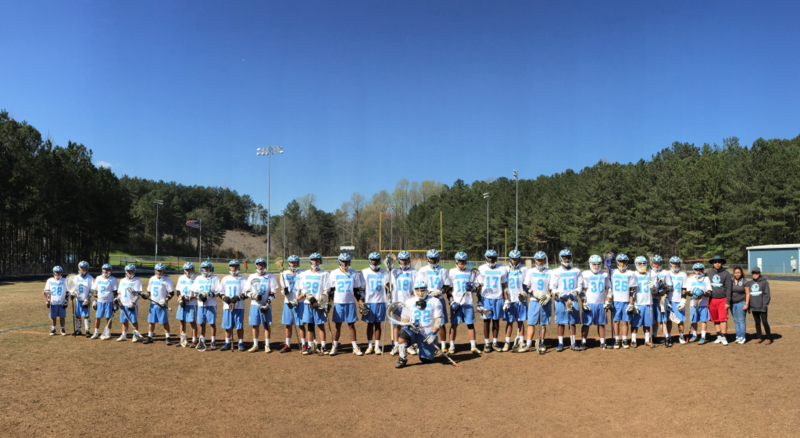 US Lacrosse, the governing body of our sport, has done great work in diversifying the sport throughout the country and I was excited that we were one of three schools in Georgia that year to win the grant. 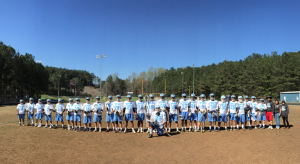 Many communities and high schools that serve minority populations now have lacrosse programs and the sport has leagues and organizations from middle school on up to pro league worldwide. As the demographics of our country shifts in the next twenty years lacrosse will definitely be riding along. At the time we started, we were one of the few large high schools that did not have lacrosse on the sports list. I also knew that we had a lot of athletic talent at the school but maybe they didn’t want to play the traditional sports and wanted something different. I wanted to bring in lacrosse to bridge that gap and give the students another avenue to be athletically successful. I also wanted to bring in something fresh, exciting, and new to our school. This also gives another avenue to our student body to get into college. I just happened to be at the right place and right time when the opportunity to start lacrosse was offered. It’s an exciting time for lacrosse as the sport is experiencing exponential growth no matter what community or center of culture one belongs to. We have created a great culture for lacrosse here at MHS and I now see signs of lacrosse growth throughout the surrounding community. We have hit the ground running and haven’t slowed down since. How has your team progressed over the years? We make goals every year as a team. I let the players make the goals so they would have ownership set the plans to meet them. The first year we wanted to win a game. I purposely scheduled several state level teams so that they had an idea of where their skill levels were and where they needed to be. We would lose that year, lose often and lose big. However, they worked hard throughout the season, kept learning from their mistakes, fighting the mental battle of losing all the time and continuing to persevere, and the losses kept coming until one game it didn’t. We won a game, something most programs don’t do in their first year. For many of our players it was the first time they had ever won anything. It was as if we had won the Superbowl that day. They learned how to play the game and a work ethic and culture to become winners through hard training, high standards, and mental toughness was created. The second year we made a goal of winning five games. We won five games and a tie. Going into our first year of region play we have our goals set and I am confident we will achieve them as our overall athletic IQ and lacrosse skill sets has vastly improved and many of our returning players have two seasons of experience. Lastly, every year so far the program has sent athletes to college playing lacrosse in some form. This year we might have our first D1 player and we have incredible talent in the pipeline that will continue the level of success we have created. 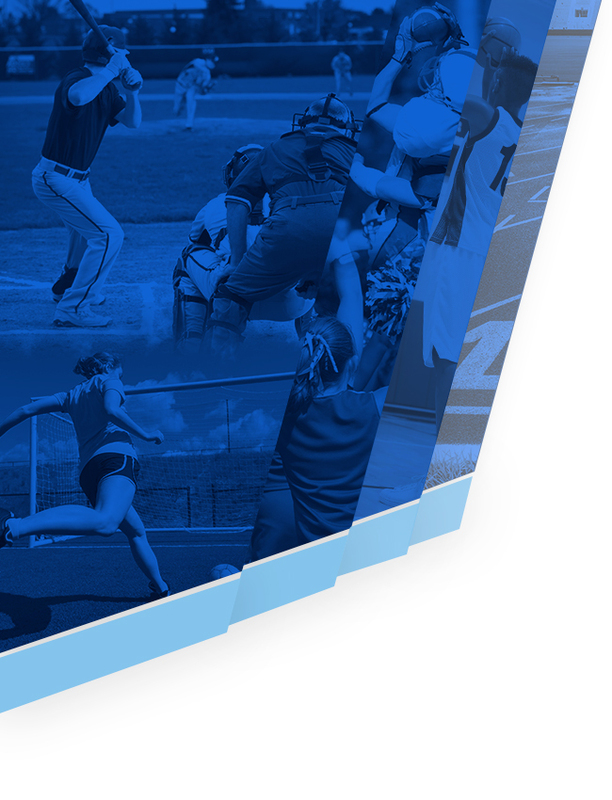 How has your program developed such a strong bunch of athletes? I knew after the first season that fitness and mental training would be essential to our success. I had many players who had never touched a barbell or even knew how to run properly. I had many players who didn’t know how to mentally focus or understood what athletic mindset was about. I had many players who had never been challenged and didn’t know how to mentally overcome obstacles. I started a brutal but effective strength training regime and running schedule to get our athletes minds and bodies in shape. The guys who never touched a barbell? I’m proud to say that their hard work has paid off and now they are considered among the finest all-around athletes here at MHS. They also understand what it means to have a winners attitude and they have the mental focus of an athlete, which they bring to both the playing field and in the classroom. It’s amazing to witness the progress of these athletes. What qualities does this program build for the boys? I look at the program as a leadership program. I want my athletes to leave the school with the leadership and life skills necessary to be successful in college or the workplace. I assign leadership roles, use a variety of leadership training techniques I pull from my military experience, and give athletes the chance to use the skills they learn in a real world setting by giving them responsibilities and meeting high standards. Sports in general are a great way to teach these kinds of things because athletes soon realize that they can’t hide behind anything, they can’t fake anything or have excuses- they either do or do not. Secondly, lacrosse is great way to push into college and I go to great lengths to ensure that my juniors and seniors have plans in place for successful placement into a school of their choice. I’m extremely proud of my athletes and what they have created here at MHS Lacrosse. They have sacrificed years of their time and resources to honor commitment to the program, shed blood and suffered injuries, trained through brutal conditioning, and they keep coming back for more. They just don’t give up and they don’t quit. Their motivation level is incredible. It’s humbling to me to witness all this. They have taken ownership of the high standards set and police up after themselves if standards start to go down. I can’t say enough about these guys. They are the hardest working student athletes here at MHS and I have no doubt that 2016 will be our breakout season. I’m excited for our athletes this year. They have been training extremely hard since summer getting into shape for the upcoming season and they are hungry to get started. 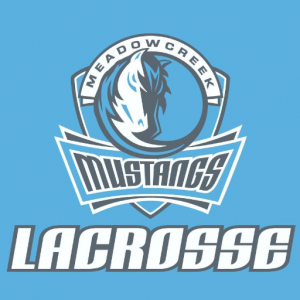 The lacrosse program has also been enjoying the support and relationships we have forged with other MHS sports programs and coaches that have helped make us a successful sports team. They have truly helped us take MHS Lacrosse to another level. We have some truly great people here at MHS and I’m humbled and in awe that I am able to work with them in athletics. I’m also excited for spring sports. Every spring sport had been successful last year; soccer had an incredible run last year, track and field went to state, tennis went state level, golf has grown from three golfers when I helped coach to a full fledged program. 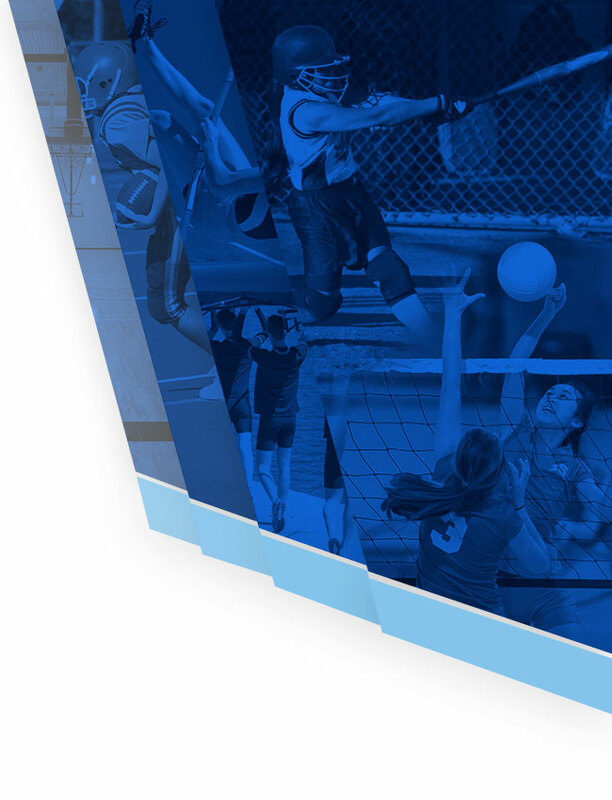 I think our spring sports teams will have a banner breakout year this year and the programs will showcase some of our schools top athletes as they continue to build on last season’s successes. It’s an exciting time to be part of MHS Athletics and I’m excited that lacrosse is part of it. Visit their donorschoose page if you wish to donate to get Lacrosse some much needed gear!